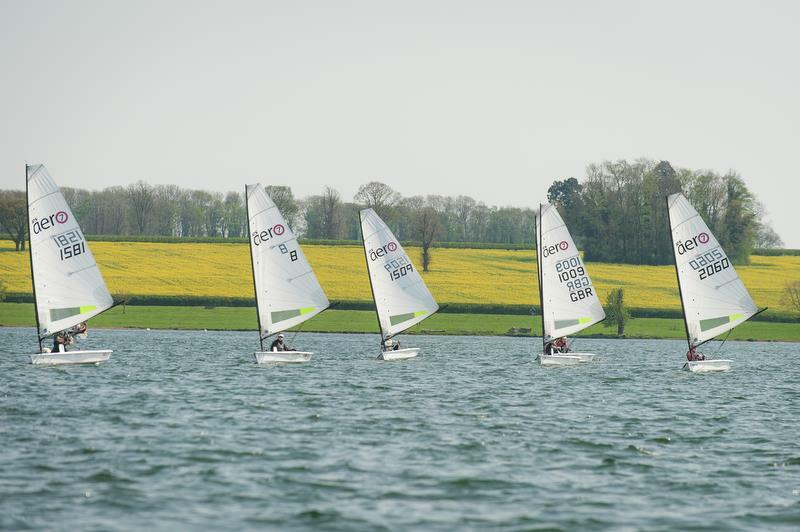 The growing RS Aero fleet at Rutland look forward to welcoming the RS Aeros to our 5th UK Inland Championship, taking place at their large centrally located sailing water and comfortable clubhouse on 12-13th October 2019. As we did successfully in 2018, we will again incorporate the UK Ladies and Masters Championships within the Inlands. A limited number of Charter RS Aeros are available thanks to the support of RS Sailing. Price £125.